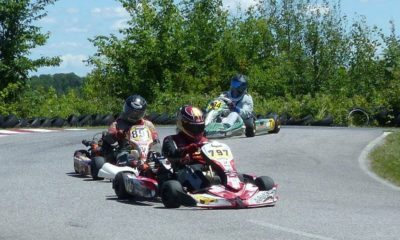 Capital Karting Region See’s New Inter-club Series Developed, Again! 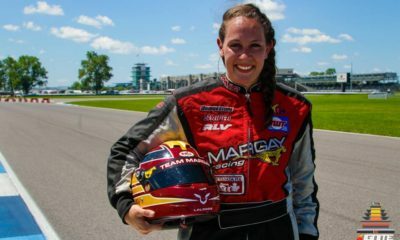 – CKN | CanadianKartingNews.com | Because Karting is a way of Life! 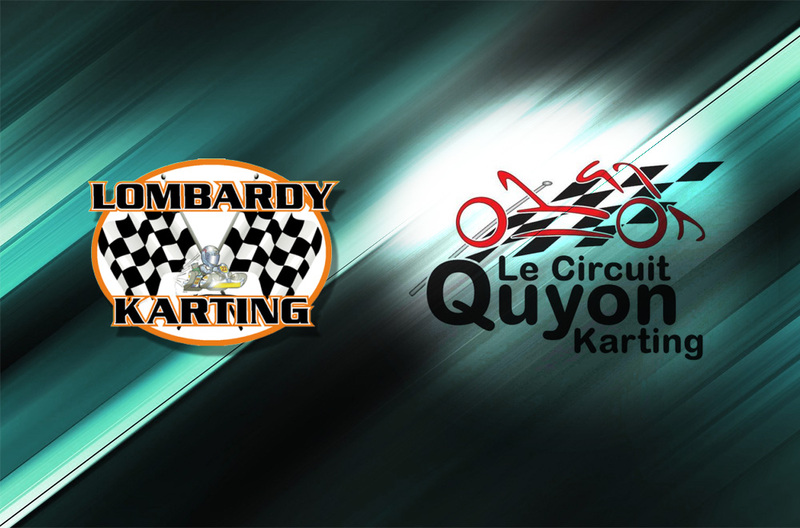 The Lombardy Karting Association (LKA) and Le Circuit Quyon Karting Club (LCQKC) are pleased to announce that the two organizations have agreed on a series for the 2018 race season. 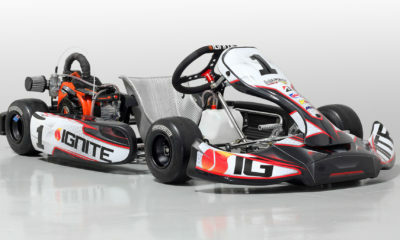 The series will see competitors of all ages from the two organizations race head-to-head challenging for one overall crown – the Valley Karting Championship. 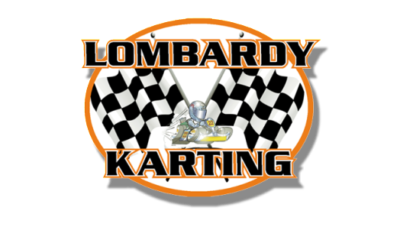 LKA is a non-profit, family-oriented, and volunteer-administered association which stages kart races throughout the summer at Lombardy Raceway Park, a kart track at Lombardy Fairgrounds near Smiths Falls, ON – just 45 minutes south of Ottawa. The LCQKC, based in Quyon, QC (just 45 minutes west of Ottawa), is also a non-profit, family-oriented, and volunteer-administered organization. After some very positive discussions, the organizing committees of both kart clubs have agreed to work together to further the sport of karting in the region. For 2018, LKA and LCQKC have agreed to an 8-race series that will see races split evenly between the two dedicated karting venues. 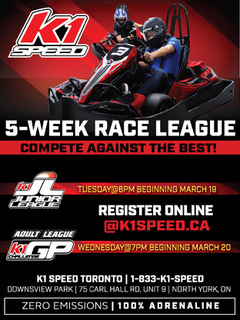 The competitors from both organizations will be challenging for one overall series crown and will also be eligible for participation in the Briggs & Stratton Weekly Racing Series (www.karting.com). 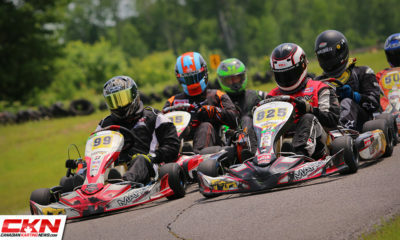 The official categories will be the Novice, Junior, Senior, and Masters Briggs & Stratton classes, as well as LKA’s popular Spec class. Depending on turnout, other categories/variations will also be considered. 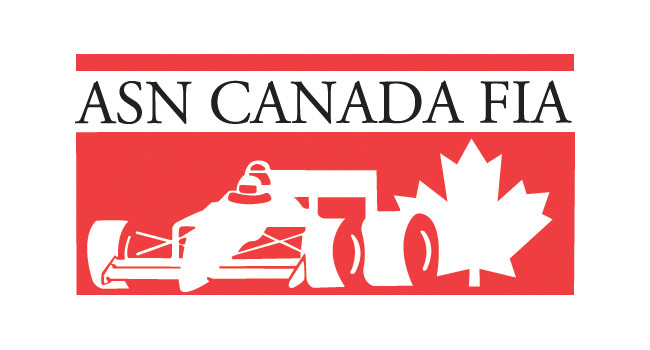 The races will be sanctioned by ASN Canada, the governing body of Motorsport in Canada, and will align with ASN Technical and Sporting Regulations. 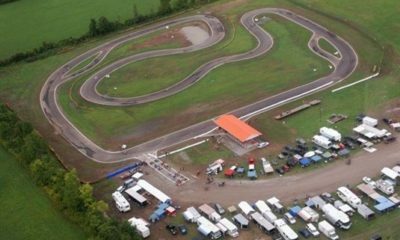 It looks like 2018 will be a banner year for karting in Canada’s Capital Region – please stay tuned for additional information!